Memorial Day honors United States’ soldiers who died while serving their country in war. It was first celebrated after the Civil War when it was known as Decoration Day. Today people celebrate with many different activities including parades, ceremonies, and family picnics. 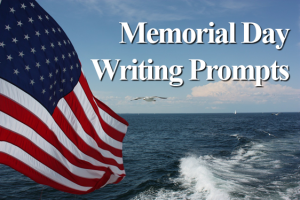 Write about someone who served their country in the military or in public office. You might choose to write about a famous American or about someone in your own community or family. Do a little research and write about soldiers who served in the Civil War or about Decoration Day. 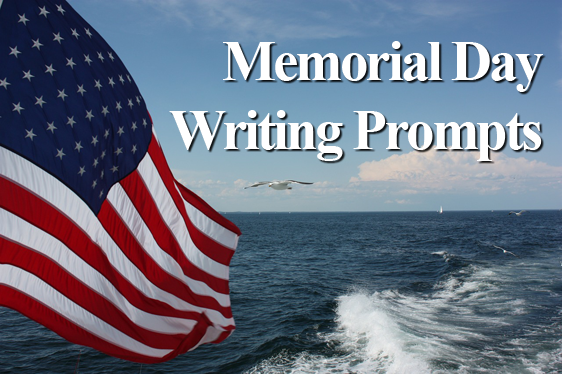 Write about how you or your family will celebrate this Memorial Day. Include colorful, descriptive details to show what will make this a special day.